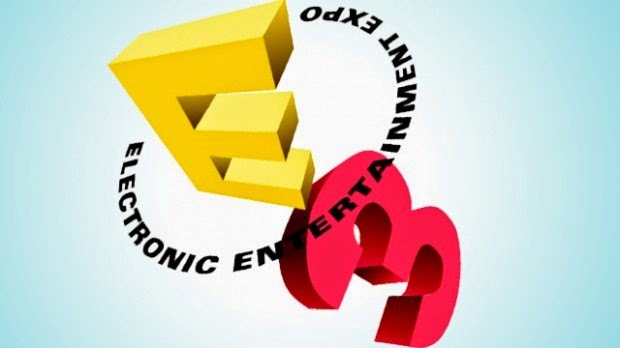 E3 2014 is nearly upon us and this year gaming fans are awaiting some of the most hyped titles to come out, especially as we can finally look forward to the actual games we want to see for the PlayStation 4 and Xbox one, but also what Nintendo plans to do next with the Wii U. Here I make my predictions and break down what I believe to be the most important titles to keep an eye out for! 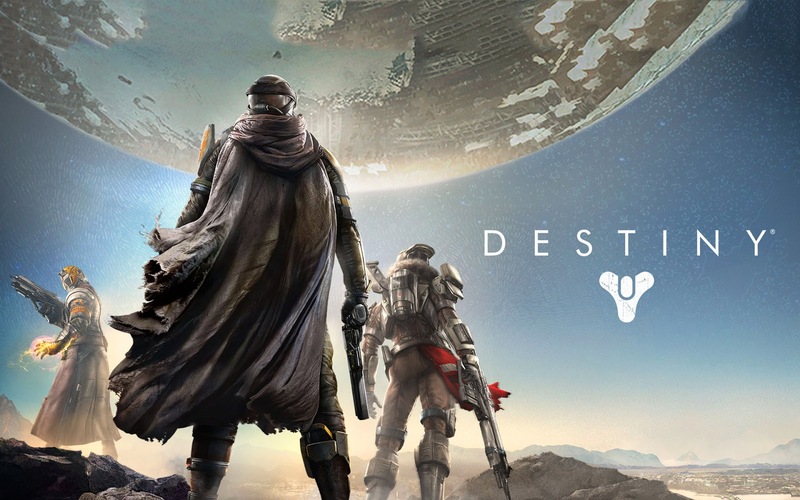 The game every Halo fan is waiting for just as much if not more than Halo 5. Halo's original creators (before the franchise was taken over by Microsoft's 343 Inudstries) Bungie have been promoting their upcoming release Destiny for what feels like a very long time. 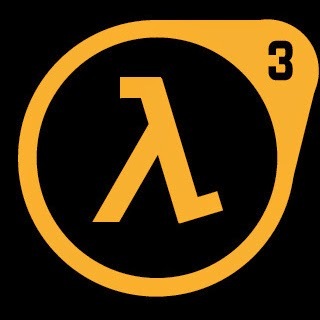 The lengthy period before it's actually released is no surprise when realising that the game's genre is a "massively multiplayer online action role-playing first-person shooter". Wooo that’s a lot of genres. Various pictures of a super high-res and original Zelda game with a graphical style more akin to Ocarina of Time or Twilight Princess have been cropping up on the internet for a few years now, with rumours of the pictures simply being from tech demos or actually being in-progress pictures of the up-coming Zelda game. Either way, since the most recent releases have been a 3DS game and a remake of the Gamecube's Wind Waker, Zelda fans have been waiting patiently (ok, not many people are patient about this at all) for something that will do more than just whet their appetite. 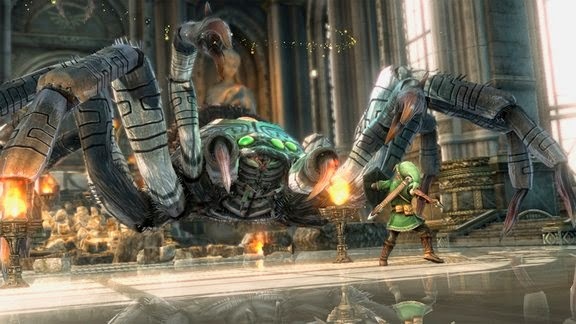 For many, this is going to be the next huge milestone in the franchise and rightly so, judging from the pictures of our Hero of Time battling a giant Shelob-esque spider in a huge majestic temple, it should be another awesome adventure on the already confusing timeline… so there was a chance that Link didn’t beat Ganon at the end of Ocarina of Time? Get out of here!! As if the Zelda franchise is the only one guilty of releasing games instead of the big one, Square Enix's Kingdom Hearts has been following the same pattern also. Releasing side-games that have been showing off different and unusual gameplay styles while also fleshing out the extremely complex storyline since 2008, fans have been waiting for a real sequel to the main arc of games like rabid dogs… I included. 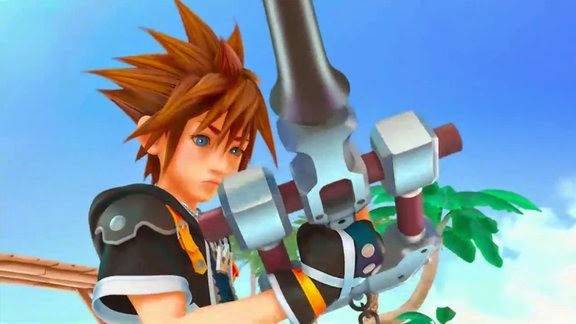 With short videos and pictures being released recently, Keyblade Masters around the world will be tuning in to E3 2014 for more details of possibly the most anticipated part 3 ever. LET THE RUMOURS COMMENCE FOR THE BILLIONTH TIME!! Follow us over on the social networks!